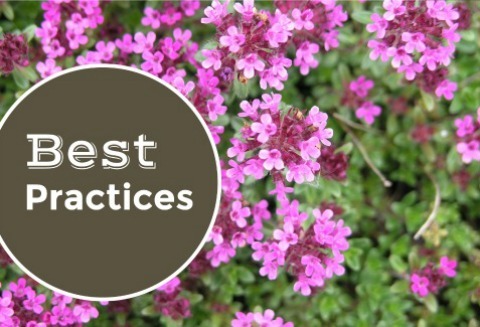 Learn what Localscapes are all about and get some great tips that will help get you started in your own yard. 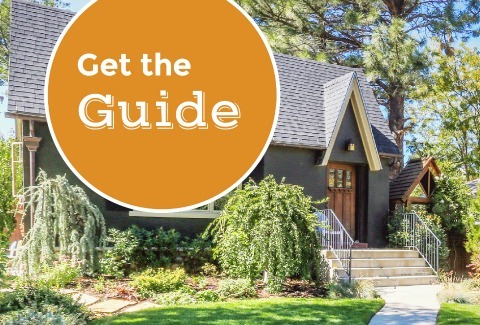 This guide will answer your questions and walk you through the 5 elements that make designing for Utah easy. 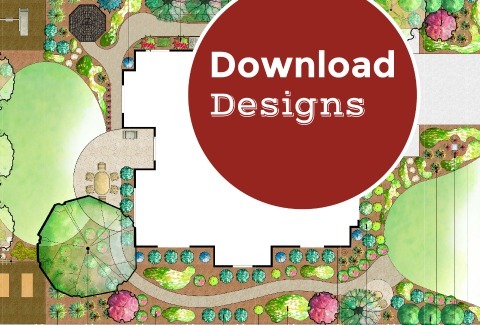 We’ve taken the guesswork out of landscape design with these ready-made plans that are adaptable to any size lot. Not ready for a full-scale Localscape? Get started with one of our easy park strip designs. Want tips to get the most from your Localscape? Here are some installation and maintenance suggestions that will help you minimize your maintenance and maximize the benefits of your Localscape. Weeds are the bane of every home landscape! 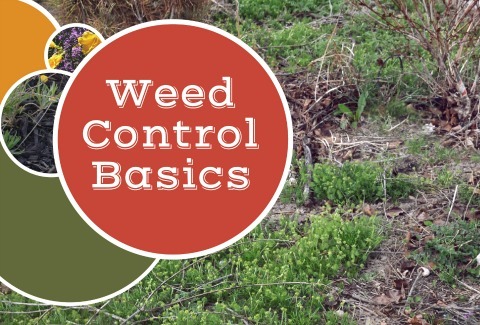 Becoming weed-free may be impossible but there is a “recipe” that can reduce weeds by 80% or more. Like any recipe, each part is critical to success. Localizing your landscape will result in a beautiful, Utah-friendly yard that requires less maintenance and water to thrive. 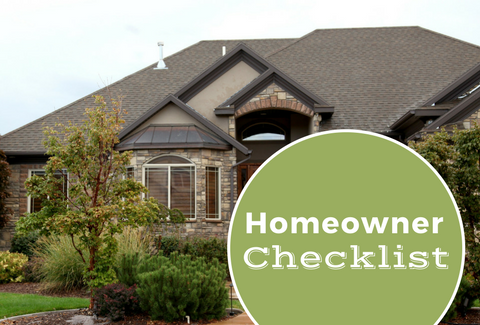 Use this checklist to make sure your landscape is as efficient as possible. Want More? Visit a demonstration garden near you. Conservation Garden Park and Central Utah Gardens showcase beautiful landscapes designed for the Wasatch Front and Central Utah. Southern Utah residents can check out Red Hills Desert Garden and if you’re up north visit Weber Basin’s Water Conservation Learning Garden. Localscapes is landscaping for where you live.